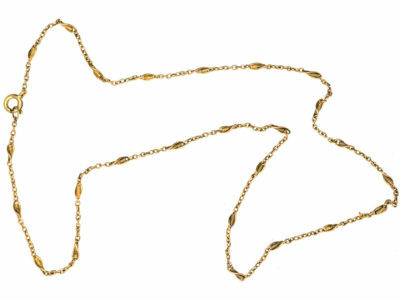 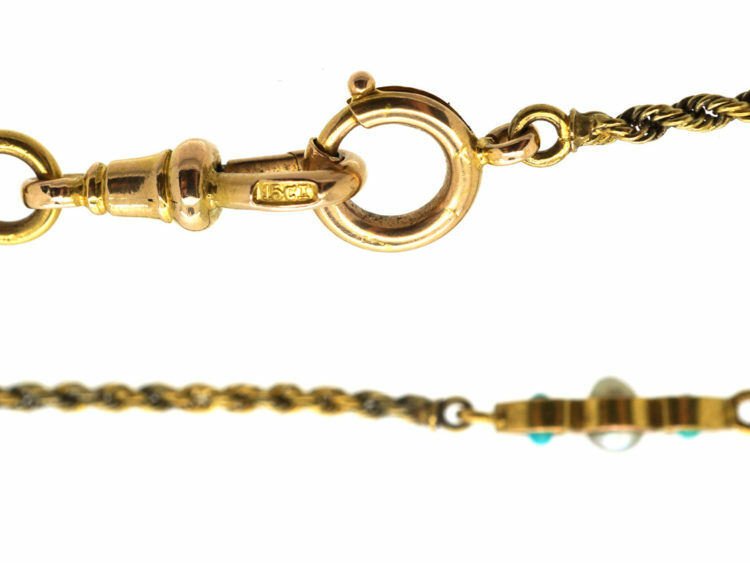 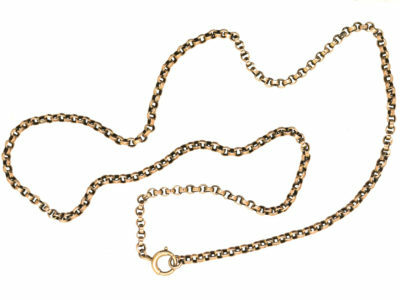 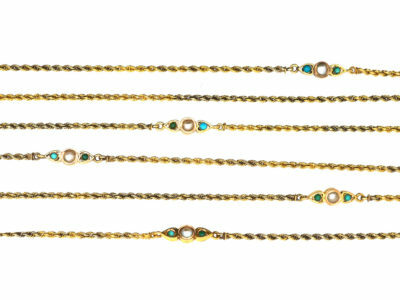 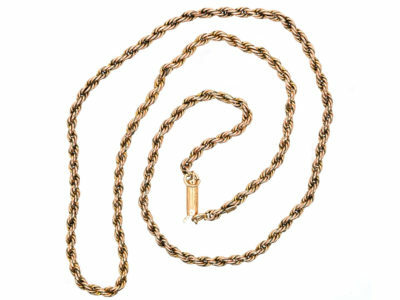 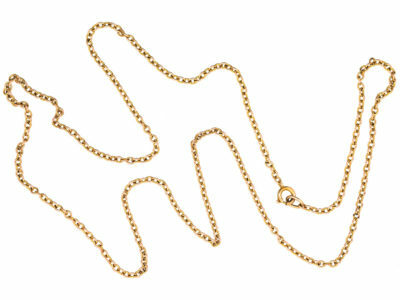 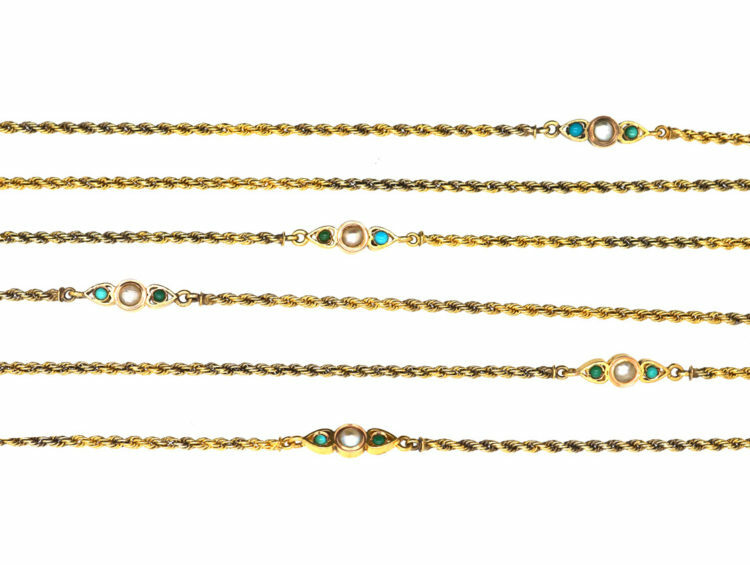 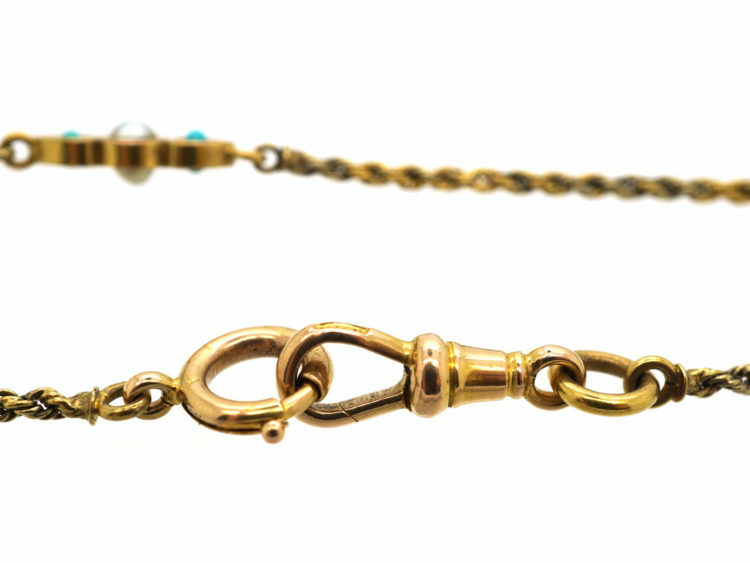 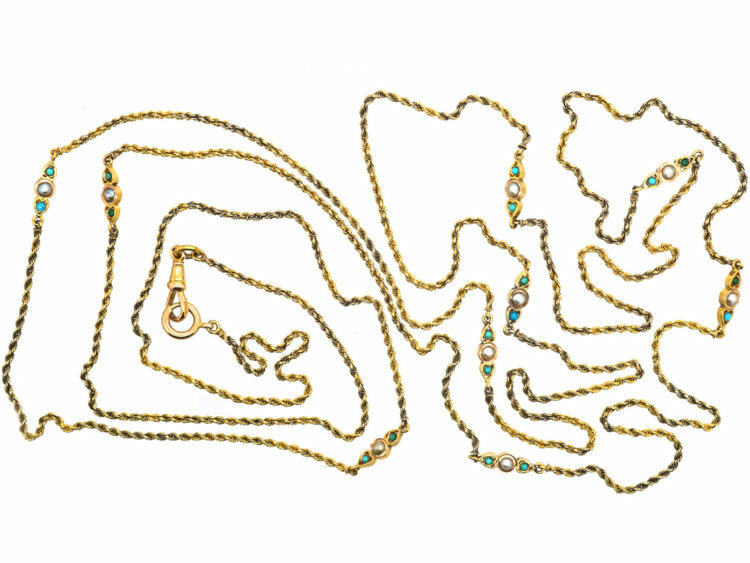 An unusual 15ct gold long guard chain that was made circa 1900-1910. 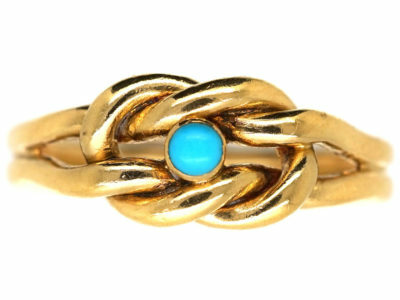 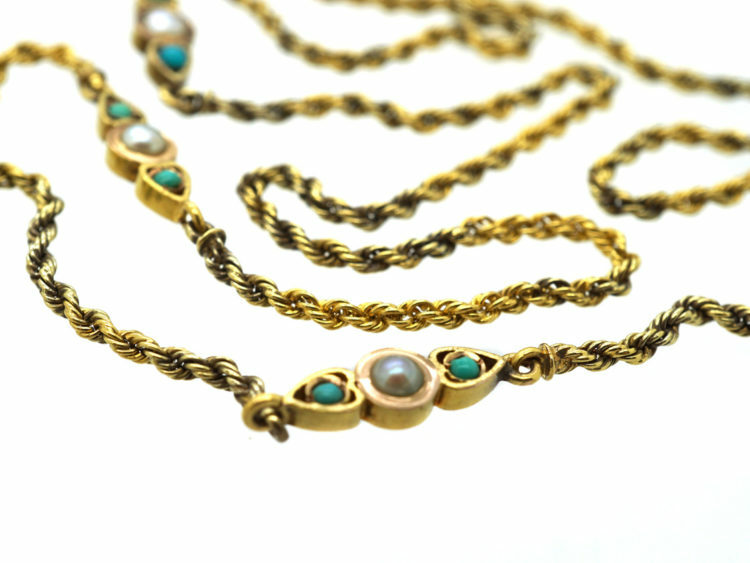 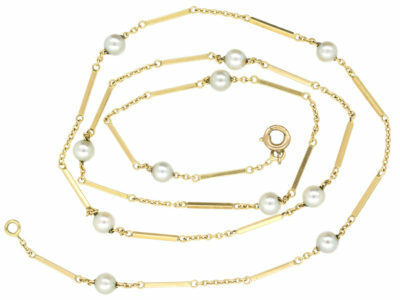 It is a Prince of Wales twist design with nine sections set on both sides with turquoise and natural split pearls. 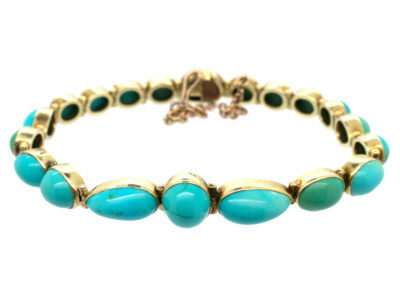 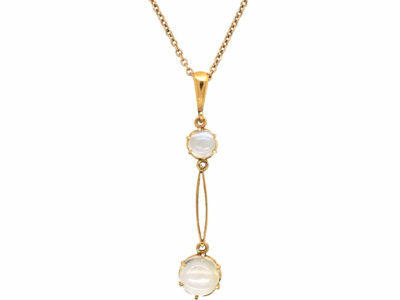 It can be worn once, twice or three times around the neck.